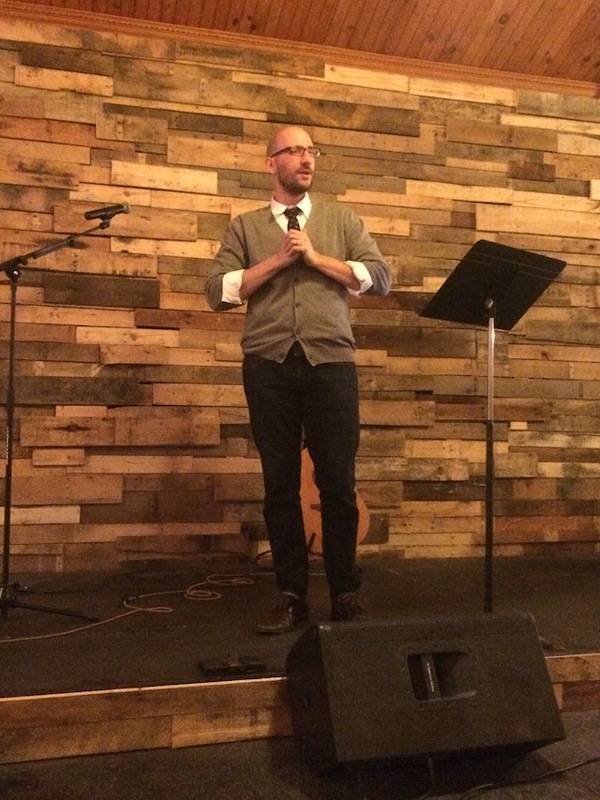 Timothy Fox has a passion to equip the church to engage the culture. He is a part-time math teacher, full-time husband and father. He has an M.A. in Christian Apologetics from Biola University as well as an M.A. in Adolescent Education of Mathematics and a B.S. in Computer Science, both from Stony Brook University. He lives on Long Island, NY with his wife and two young children. Fox loves to teach the basics, breaking down the big ideas for the average layperson. But he’s mainly here for comedic relief, to keep this place from getting boring and to make sure the other guys don’t take themselves too seriously. You can follow him on Twitter at @TimothyDFox.